I recently had the opportunity to do something really cool! I took a trip with one of my best friends on a whirlwind tour of all the great cities in Europe. I am sure over the course of the year I will write about most of the places that I’ve been, but I plan to start with something close to my swell readers heart. Smack in the middle of our trip we stayed a night in the town called Bellevue adjacent to Geneva Switzerland. 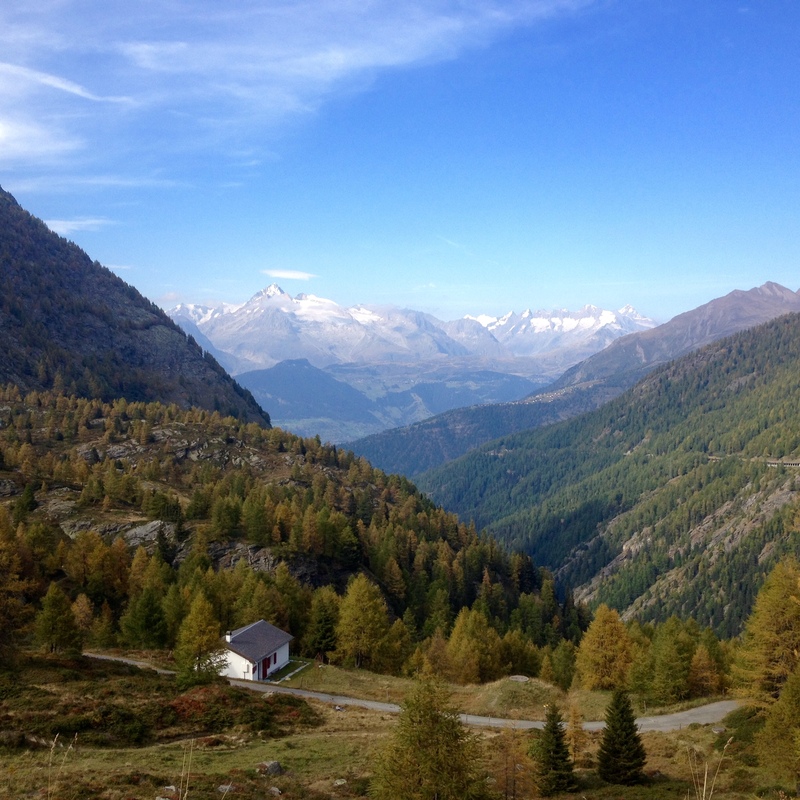 After a beautiful drive north from Milan through the alps at Simplon Pass and around the side of Mont Blanc, we arrived on the shore of Lake Geneva. Geneva is a beautiful European city at the edge of Lake Geneva in an area renowned for watchmaking. Geneva is headquarters for most of the brands you’ve ever heard of, so it is a watchophile’s dream. 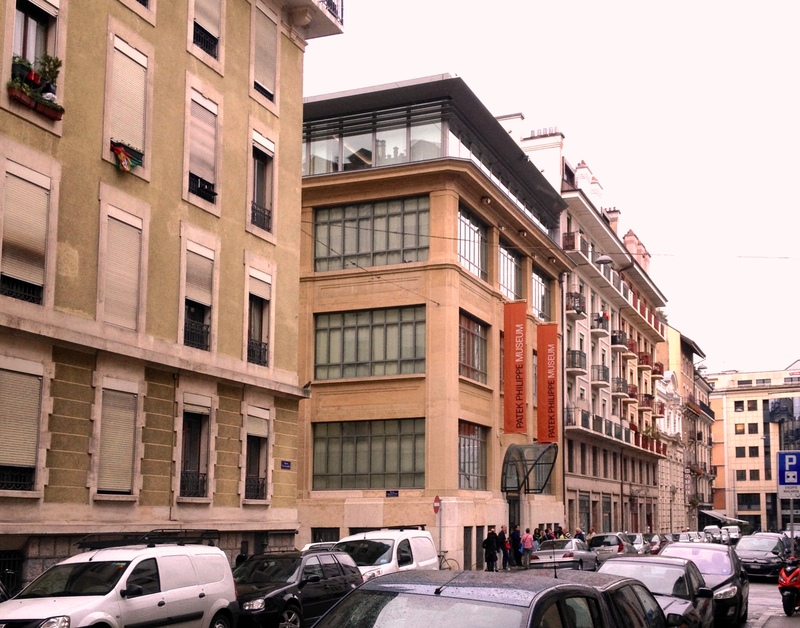 One of the notable locations to see is the Patek Philippe museum. It is open at 2 pm daily and has probably one of the best watch collections in the world, and not just of their own brand. My friend and I were fortunate enough to arrange a private tour prior to our visit, and it was worth it. As the museum opens you are greeted by friendly staff and walk through the large entrance doors. The main floor and lobby has all sorts of watch tools and watchmakers benches from throughout history and there is usually a watch maker on staff. They recommend you begin at the top floor which holds the Archives, awards and library for Patek, there are some interesting things to see, hundreds of great books and some very cool large-scale clocks and models of escapements and other watch mechanics. As you descend to the second floor you see history of Patek Philippe housing examples of some of their very first watches and their most prolific high complication watches, and pieces from The James Ward Packard, and Henry Graves collections. There are watches here that are valued in the millions of dollars, and easily thousands of pieces. One corner is dedicated to the iconic Calibre 89. 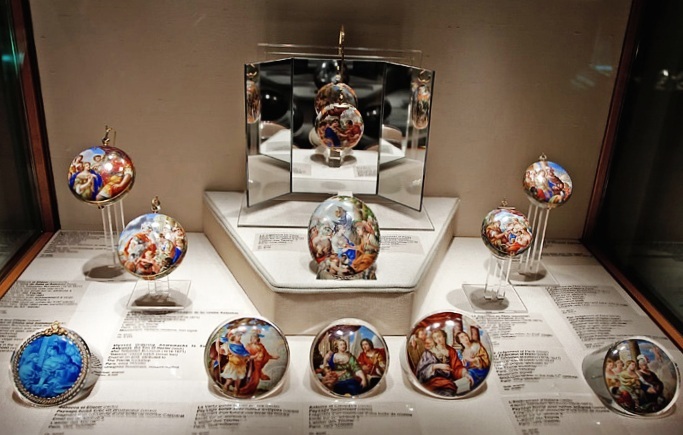 On the first floor is their collection of watches through history with all manner of watches and automatons made all throughout history from the earliest hour only watches, to gilded, enameled and cloisonné jewelry watches to automatons and modern complicated pieces. All manner of brands are represented as well such as Jaquet Droz, Vacheron Constatin and Breguet. 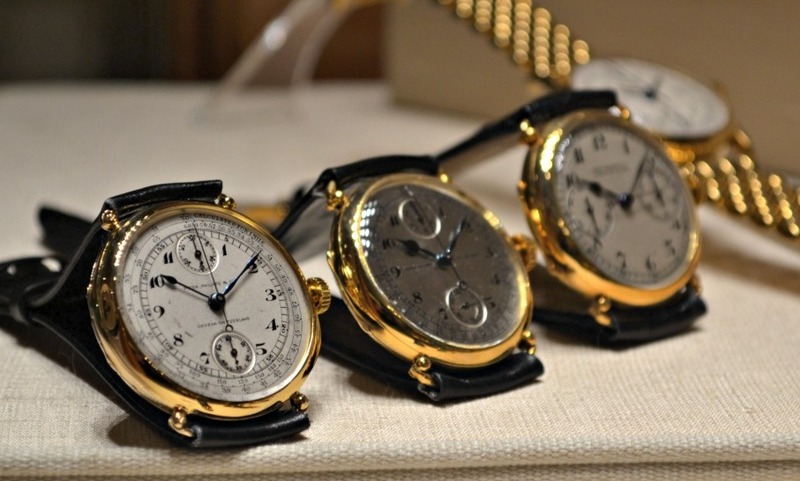 There are watches that are literally one of a kind priceless artifacts from history back before the 1500s. 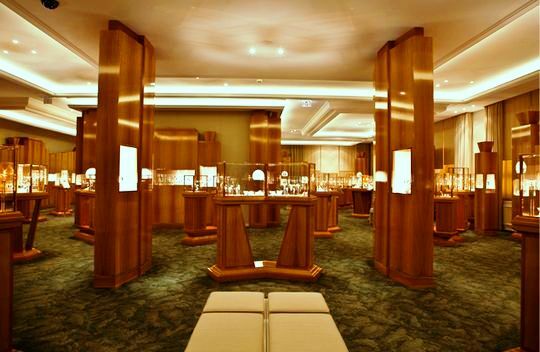 There are as many watches on this floor as there are on the floor dedicated to Patek itself. 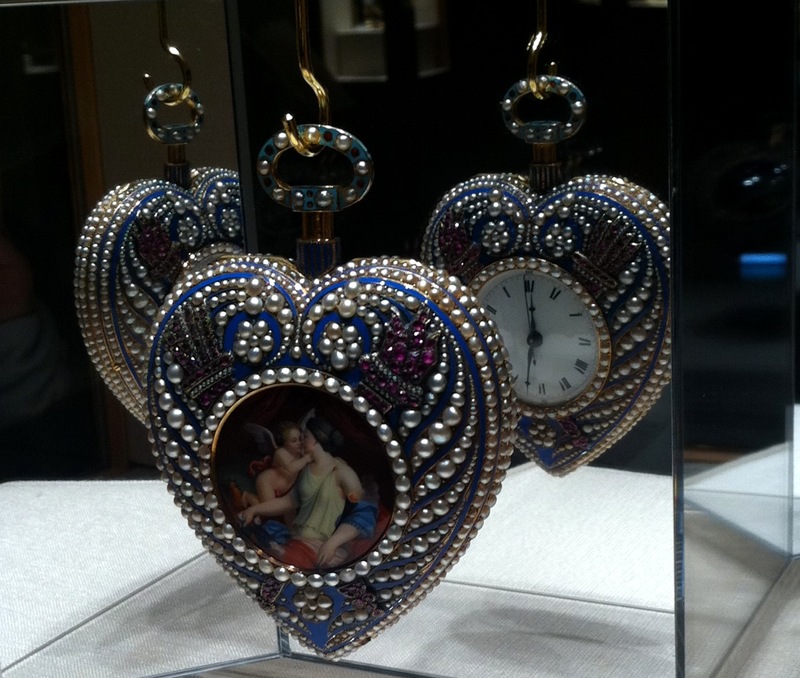 Some of the most amazing pieces were the intricately detailed and bejeweled cloisonné watches of famous historical figures, and the automatons like the pistol watch where a bird flips out of the end, flaps its wings, dances and sings. It is all so amazing. While Geneva isn’t the most touristy city in Europe, for a watch fan it is worth the pilgrimage. There is much to see, it is a bit expensive , but all in all it is very swell. This entry was posted in Patek Philippe, What to see and tagged automaton, europe, geneva, Geneva Fountain, Geneva Switzerland, horology, James Ward Packard, Jaquret Droz, Lake Geneva, Museum, Patek Philippe, review, Switzerland, travel, Vacheron Constatin, Watches, watchmaking. Bookmark the permalink.